In Timeless clinic we do not avoid talking about sensitive and serious issues, as we provide each and every Patient with support and professional care. Our team of specialists is highly qualified in the treatment of cancer diseases. We specialize in the treatment of breast cancer as well as head and neck cancers. We also have unique experience in performing complex reconstructive procedures accompanying oncological surgery procedures. Timeless is the only clinic in Poland that has established Breast Unit, a team of oncological surgeons, oncologists, plastic surgeons and pathologists formed in accordance with acclaimed oncological societies’ recommendations. For each Patient we develop an individual treatment plan that provides the most efficient and complex treatment. 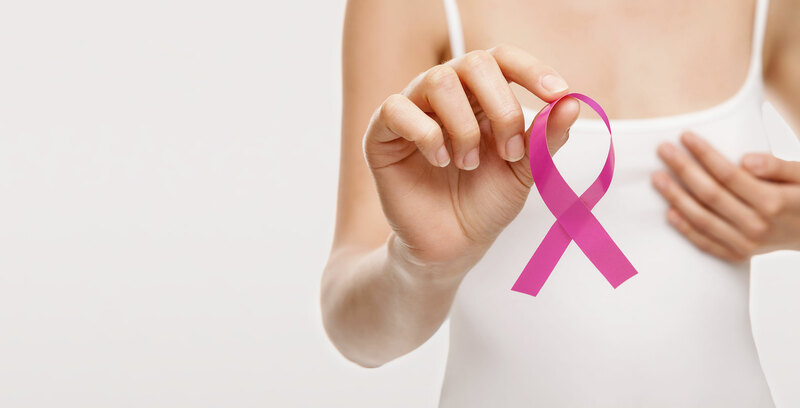 Mastectomy, Breast diagnostic, Breast reconstruction, Breast nodule, Post-surgical reconstructions, Cancer surgeries.